Wondering how to talk to your kids about the Crucifixion? This interview with DRE Kathy Fech is full of great advice! Previous Thank you to St. Peter’s in Geneva, Illinois! 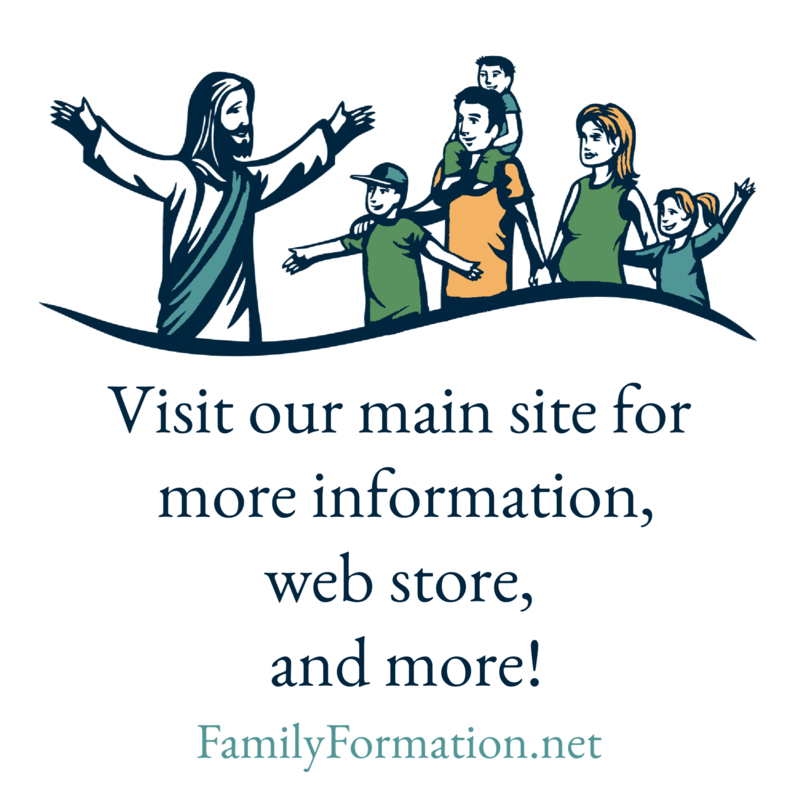 It melts my heart when you utilize my interviews the Family Formation blog. The topics are perfect and you handle them so well. I’m really glad I ran across this great resource!